A little re-branding: I like the idea of a seven-item bullet list every week. It may just be me, but I’m not wild about the term “bullet.” It brings to my mind ballistics and firearms. 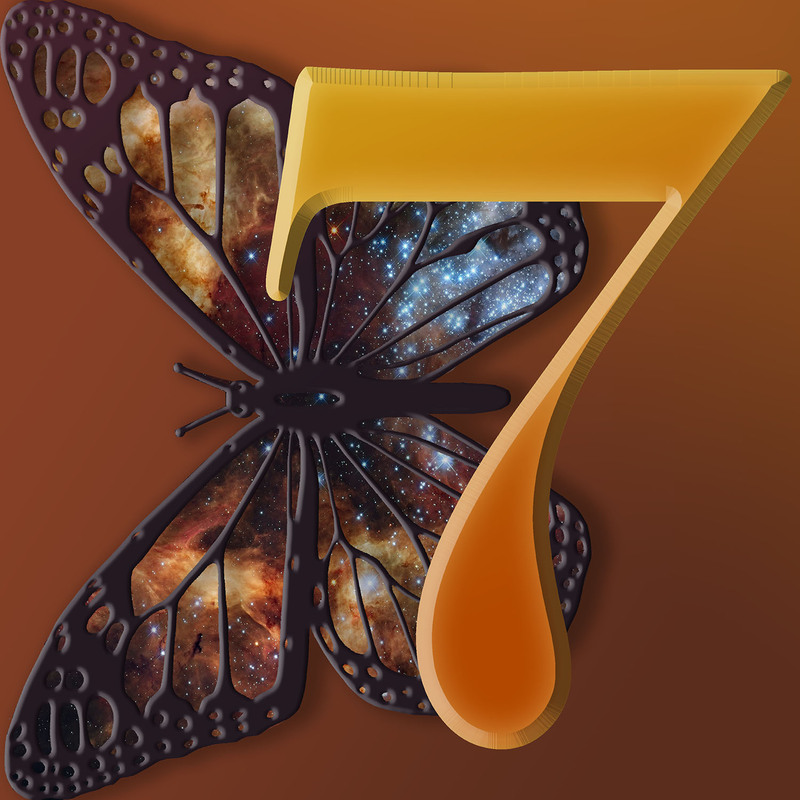 So, I’ve decided to change the title slightly to 7 Butter-Flydays. A bit more my speed and aesthetic. 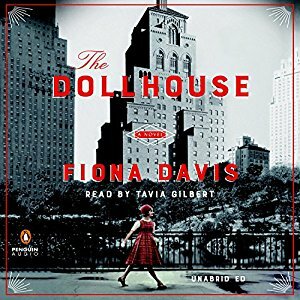 What I’m reading this week: I just finished The Dollhouse by Fiona Davi s. The story centers around a mysterious death that occurred in 1952 at the Barbizon Hotel for Women in New York. The story is divided between two narrators, Rose Lewin a journalist living at the Barbizon gone condo in 2016 and Darby McLaughlin a naïve young woman from a small town in Ohio to attend secretarial school. Davis does an excellent job mirroring the two plot lines. And she skillfully diverts us with a red herring (and I fell for it, too). Overall, an interesting read, we not only compare women in society in the 50’s with current day, but we also have an interesting mystery to captivate us. A universal symbol for freedom, friendship, and for both physical and unearthly power. 1. The ability to work with others and to assume some of their burdens. If the horse is running free, then the dreamer seeks freedom from earthly stresses. 2. If the dreamer is riding the horse, someone nearby is available to assist him. 3. A dream of a dark horse implies that the dreamer is moving from darkness into the light – or it could also imply the presence of a “dark horse”, as in our modern metaphor for someone who attains success by working behind the scenes. 4. A white or light-colored horse implies the gaining of power through wisdom. My favorite from the inter-webs: Another author blog I follow is Aliventures: Master the Art Craft and Business of Writing. Her topics are focused on writing full-time, balancing work writing and novel writing, and carving out time from your busy life to write. Her current posts are centered on organizing various areas of you life, from your desk to your social media practices, giving suggestions if you only have 5, 15, or 30 minutes to spare. All good stuff, I hope you find it as helpful and informative.